There have been speculations for months about the Duke and Duchess of Sussex moving away from Kensington Palace where the Duke and Duchess of Cambridge live with their three children. There have even been rumors that Prince Harry and Meghan Markle are leaving because of feuds with the other royal couple. That has turned out not to be the case after all. Kensington Palace announced on Thursday, March 14, 2019, that the two royal couples will have separate households and offices. Even though the two brothers have been very close all their lives, that is not likely to change even though they will not be living under the same roof and sharing the same office. A statement from Kensington Palace indicated that permanent support arrangements are in place for the Duke and Duchess of Sussex to move to their official residence at Frogmore Cottage at Windsor and for their office to move to Buckingham Palace. It is a natural progression of a relationship to go from dating to an engagement to marriage and then to starting a family. Prince Harry said during his engagement interview in November 2017 that the stars were aligned for this to happen for him and Meghan. 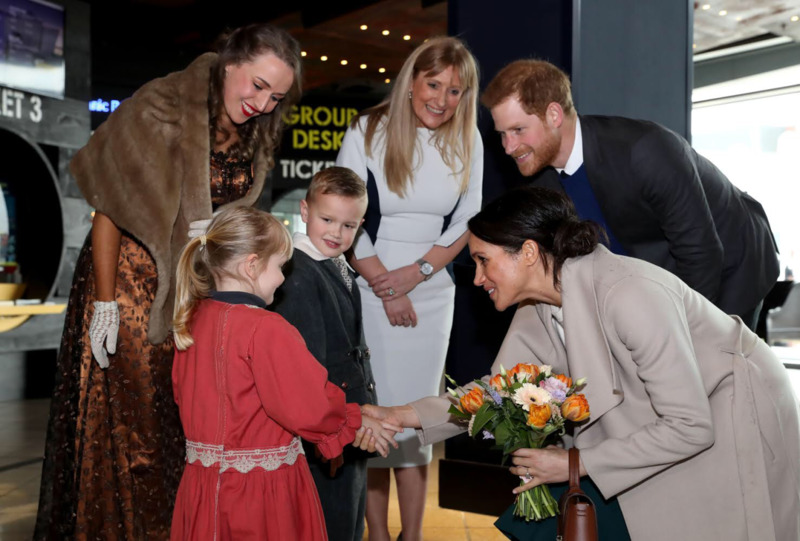 Following their engagement in 2017, Meghan made many changes. She gave up her acting career. At the time, she had worked her way up to having a starring role on the legal drama Suits. The former actress relocated from Toronto, Canada to London, England to live with Prince Harry at Kensington Palace. The two of them married on May 19, 2018, and they continued to live in that location. The royal couple will be in their own household when they welcome their first child in late April or early May. Some people think moving to Frogmore Cottage is a big downgrade because they are moving from a palace to a cottage. However, their cottage is not just any cottage. In fact, they will have more space than their two bedroom apartment at Kensington Palace. The residence is situated on plenty of land. A very big plus is that it has much more privacy than living at Kensington Palace. Royals author Sally Bedell Smith told PEOPLE that it is inevitable and practical because for Prince Harry and Meghan to move out so they can have some freedom to focus on their own family, charities and other interests. Royals author Robert Lacey concurs with Smith. He stated that it makes sense for the brothers to go their separate ways and create separate identities for their families. There are several changes in store for the royal couples. The major change is that the two couples will have two separate offices. It worked well for them to share one office in the past when they were single men with limited public engagements, but now there are more assignments with their wives. Prince William and Kate's office will remain at Kensington Palace where they reside. Prince Harry and Meghan's office will not be where they live. It will move from Kensington Palace to Buckingham Palace where Queen Elizabeth and Prince Philip live. Up to now, both brothers shared the same office staff. Now they will have their own staff in two different locations. Both Queen Elizabeth and Prince Charles approved the Duke and Duchess' move, and they will support their new household. The Queen uses her own money from the Duchy of Lancaster to fund the offices of working members of the royal family. Prince Charles will fund some money from the Duchy of Cornwall and some money from the Sovereign Grant to pay for the his son and daughter-in-law's communications headed by Hillary Clinton’s former campaign advisor Sara Latham. The palace also announced that Prince William and Kate's communication staff will change. Jason Knauf has been appointed as their senior advisor. He will be responsible for advising the couple on their charitable initiatives. Christian Jones has been appointed as their communications secretary. 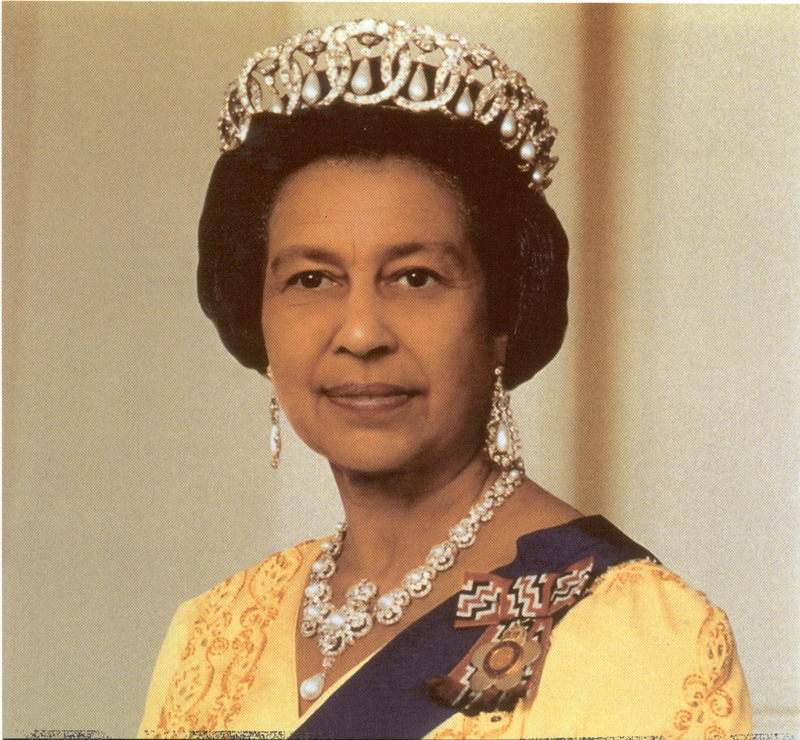 Both couples will continue to have a very strong relationship with Queen Elizabeth. They will represent her in the future as they have done in the past by carrying out royal assignments on her behalf. 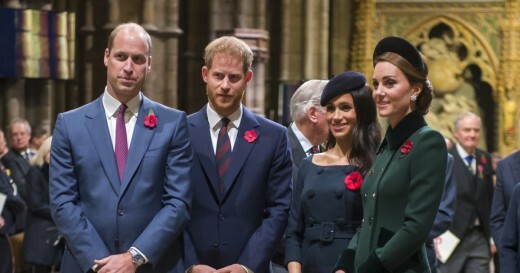 Not only will they continue to carry out royal duties for the Queen, but the foursome will also continue to be seen together in a number of public events throughout the year, such as the annual Trooping the Colour and Commonwealth Day celebrations. They will also be together at private gatherings. News of the upcoming relocation came about in November 2018. It seems that things have moved without a hitch to be in place before Prince Harry, 34, and Duchess Meghan, 37, welcome a new baby into their family very soon. It was reported this week that Duchess Meghan has no assignments on the calendar and might not be seen in public again until after the royal baby is born. She is not on official maternity leave. Instead, she will continue to work in private behind the scenes without making public appearances. The one thing that is not in place is the couples' social media accounts. There will not be any changes in Prince Harry and Meghan's content until the new household is officially formed and their new staff takes over. As of now, the current Twitter and Instagram for Kensington Palace are the official feeds for the Duke and Duchess of Cambridge, the Duke and Duchess of Sussex, and their Royal Foundation. 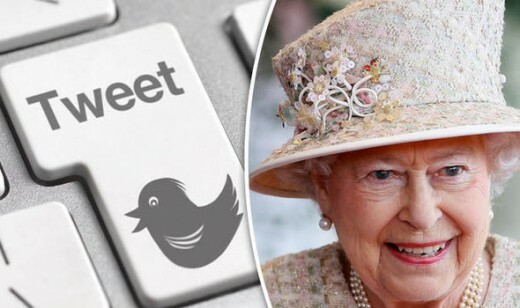 Since there is an upcoming separation of other things, people are wondering what will happen with the royals' social media feeds. News pertaining to the Sussexes will continue to be grouped into the existing Royal Family feed that is run by the Queen’s office for the time being. People on social media are hoping that the Sussexes will eventually have their own Twitter and Instagram accounts. Meghan Markle, Duchess of Sussex, is scheduled is give birth soon. She has no public assignments on the calendar. Therefore, she might not be seen in public again until after the birth of the royal baby.